Having covered 3 new beers from the list in the last blog, I thought I’d take this opportunity to run quickly through a few other things I’ve sampled over the last few weeks. First we have Duvel Triple Hop 2014 (Belgian Strong Ale, 9.5%, from @lighthousewines) which poured a cloudy but vibrant yellow, accompanied by a fluffy white head. Belgian yeast is the first smell to hit, but there a definite grassy/piny hop aroma. That spicy Belgian yeast plays a fair part in the taste too, but there’s more lemon here than in the original and more of the fresh cut grass from the aroma. Light bodied for the ABV. It was nice but I think I prefer the original. Score: 6.5. 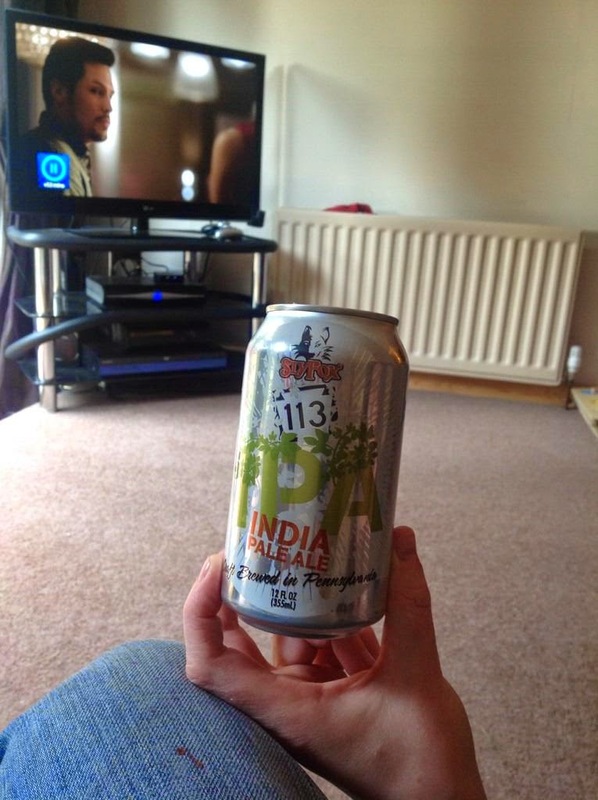 113 IPA from Slyfox (IPA, 7%, from @lighthousewines) provided more craft in a can. This one is amber, clear and comes with a small white head. Aroma is biscuit and caramel, with a hint of citrus in the background. Taste is quite malt forward for an IPA - caramel, biscuit malt, with a light pithy bitterness. Resin like mouthfeel. This was ok, I don’t mind a fair bit of malt in an IPA but this one was a little too sweet for me. Score: 5.5. 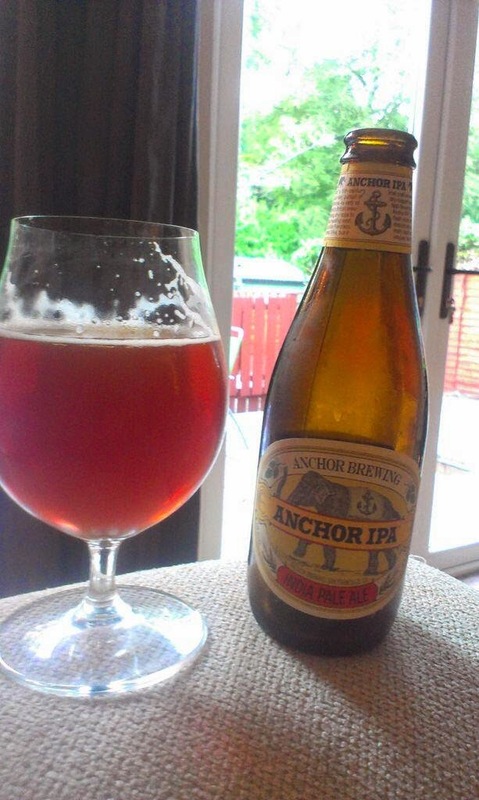 Anchor IPA (IPA, 6.5%, from @lighthousewines) also poured an amber colour, this time touching on red. Clear with an off-white head. Surprising fruit aroma – lots of berries and passionfruit. The berries carry across into the flavour, with some plums and prunes, it actually tastes quite boozy for 6.5% but not in a particularly bad way. Fizzy number this but quite creamy with it. I think all anchor beers have an identity – there something in the yeast or water that means you’d know it was brewed by Anchor no matter the style. This was solid, and a little different, without being great. Worth picking up though. Score: 7. 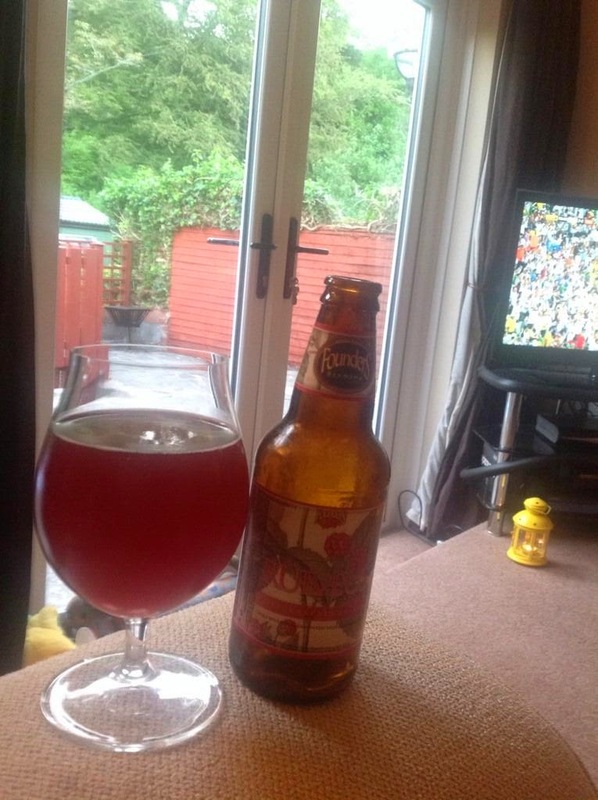 Sticking with berries, next was Founders Rübæus (Fruit beer, 5.7% from @lighthousewines). Red, clear, and no head. Tart raspberry aroma. Taste wise this reminds me a bit of red creamola foam! Raspberries, sherbet, and a little sourness to stop it being too sweet. Light but a little sticky. Decent though I’ve had better versions. Score: 6.5. 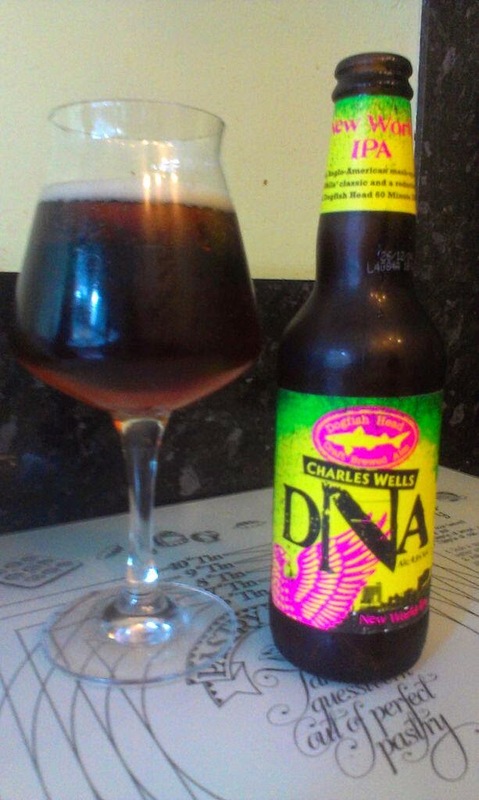 Dogfishhead DNA (IPA, 4.6%, from Tesco) was part of the same deal. Copper coloured with an off-white head. Malt leads an aroma that’s pretty reminiscent of an old school English Bitter. Flavour again is malt led, some caramel too, and a decent bitterness. Mid bodied. This apparently has a reduction of Dogfishhead 60 Minute in it (thus the DNA of the title), and while the 60 minute has more of a malt profile than you might expect, I'm assuming the reduction here is at homoeopathic levels as it really doesn't come through. Don’t bother. Score: 4. 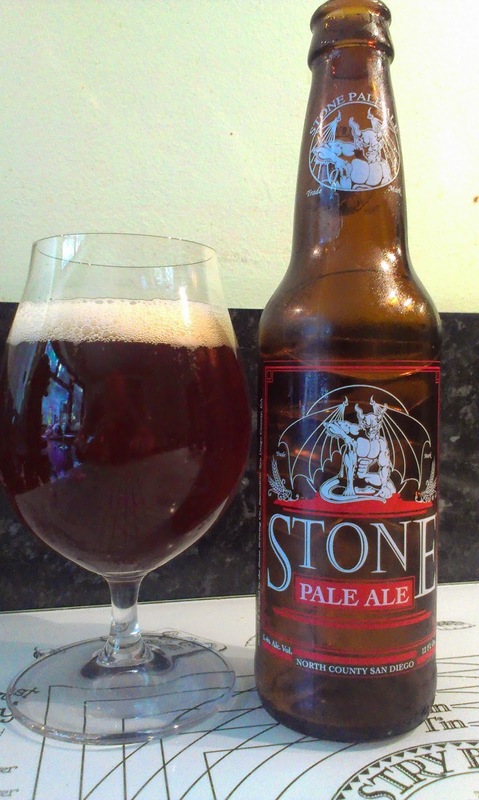 Last, but by no means least, was Stone Pale Ale (APA, 5.6%, from www.drinkstore.ie). A nice amber colour, clear, with a good off-white head. The aroma is quite malt forward, the plenty of toffee but there a grapefruit citrus here too. Taste again is quite malt forward, plenty of bitterness, astringent, green hops, grass, and grapefruit. It opened up and improved a lot as it warmed. Fizzy and resinous body. I’ve had the IPA before which I thought was better than this, but this was an enjoyable especially as it warmed up. Score: 7.